FIFA’s Sepp Blatter may have been banned for eight years from the game but he is still receiving his president’s salary from world soccer’s governing body, a spokesman for FIFA’s Audit and Compliance Committee told Reuters on Monday. Suspended FIFA President Sepp Blatte was banned from the game for eight years for ethics violations. 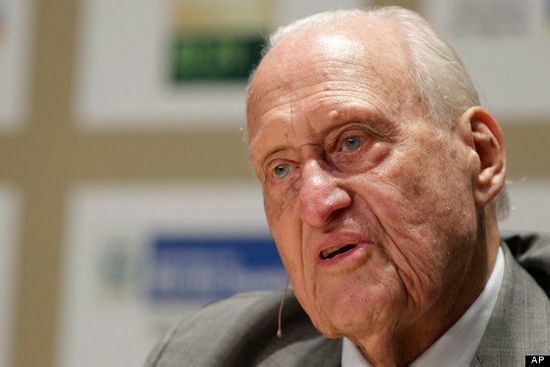 Former FIFA president Joo Havelange took $1 million in bribes from a sports marketing company, said an ethics committee report. The money crossed now-president Sepp Blatter’s desk, but he claimed he didn’t know it was a bribe. FIFA president Sepp Blatter paid a friendly visit to Liberian president Charles Taylor in 1999 to thank the dictator for his support in the previous year’s FIFA elections. Taylor would later be found guilty of war crimes at The Hague, but his atrocities were well known at the time of Blatter’s visit, says journalist Andrew Jennings. In 2009, Blatter handed a FIFA medal to Moldovan president Vladimir Voronin, just as the politician had been suspected of torture and voting fraud. “I do not believe a Jew can ever be a referee at this level. It’s hard work and, you know, Jews don’t like hard work.” – FIFA senior vice-president Julio Grondona, on refereeing standards in Argentina, in 2003. Brazilian Football Confederation (CBF) vice-president Jos Maria Marin was caught pocketing a winner’s medal meant for a player at the Sao Paulo Juniors Cup in 2012. He has since been named CBF president. 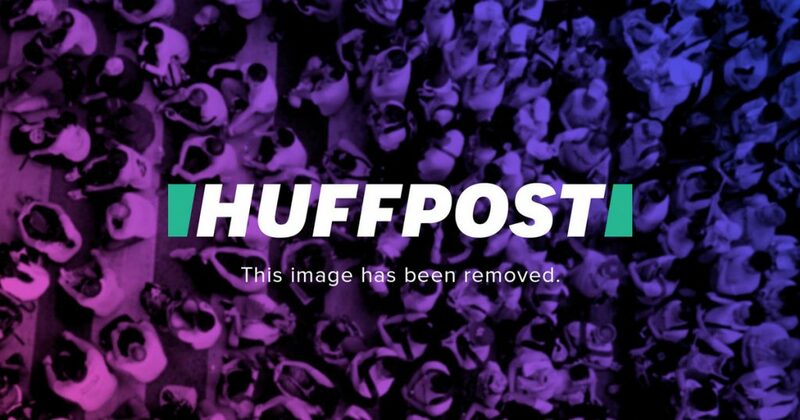 Pel once accused the Brazilian Football Confederation (CBF) of corruption after its chief, Ricardo Teixeira, allegedly asked for a $1 million bribe as the soccer legend sought broadcast rights to the 1994 World Cup. Then-FIFA president Joo Havelange subsequently struck Pels name from a guest list for the World Cup draw in 1993. FIFA banned street vendors from selling newspapers near stadiums at the 2010 World Cup in South Africa, despite it being an activity that helps poorer citizens make money. Former FIFA vice-president Jack Warner (pictured) asked for a reported 2.5 million payment as countries looked to snag the 2018 World Cup, former English bid chairman Lord Triesman told a select committee in 2011. He also alleged that Nicols Leoz, a FIFA member from Paraguay, asked for a knighthood. Former FIFA vice-president Mohammed Bin Hammam paid soccer officials US $5 million to support Qatar’s World Cup bid, claims The Sunday Times. Qatar denies wrongdoing and says Bin Hammam had no official role in its bid. Sepp Blatter called criticism of Qatar’s successful World Cup bid “racist.” He also said that people were “plotting to destroy” FIFA, though he never specified who he was talking about. FIFA executive Ricardo Teixeira was convicted in 2009 of smuggling goods through customs as he and Brazil’s national team returned from their World Cup victory in 1994. Teixeira threatened to cancel the victory parade if their baggage didn’t go through unchecked. FIFA demands tax exemptions from countries bidding on the World Cup. This includes its “revenues, profits, income, expenses, costs, investments and any and all kinds of payments,” according to a Dutch government memo. Chelsea FC captain John Terry (right) was alleged to have racially abused Queens Park Rangers player Anton Ferdinand (left) during a game in 2011. How did Sepp Blatter respond? He downplayed the issue of racism, saying players should just settle it with a handshake. He later apologized. Sepp Blatter cut short a minute-long silence honouring Nelson Mandela at the World Cup draws last year. “That was a shameful action,” said Netherlands coach Louis van Gaal.